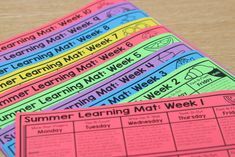 Guided Reading Q & A – freebies too! Happy Monday! I really hope you are enjoying your summer OR so close to it you can taste! Isn’t there some kind of rule…NO SCHOOL after June 15th? HA! 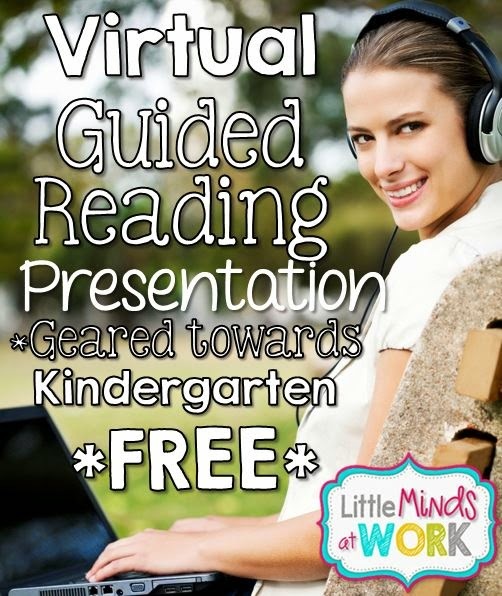 I might have made that one up 🙂 Well, school or no school I hope you had the chance to view/listen to my guided reading presentation! If you haven’t you can view it by clicking the image below. I admit it’s a lot of talking/rambling to listen in one setting! Feel free to bookmark it and view at a later date…I will still be there! After viewing the presentation several of you had questions…which is great! I enjoy answering questions and helping 🙂 I tried to answer questions via Facebook, my blog, or by email promptly! If you never got a response from me I most likely didn’t see it so email me personally or comment below on this post! To clear up a few of the big questions I thought I would put this post together so everyone could view the questions/answers in case you had the same question! As we tell our kiddos…there are NO silly questions- so ask away! I got this question a lot…because I completely forgot to mention it during the presentation! The answer to both questions are the same…I meet with my entire class-everyday. I have my own made up- non original motto for guided reading….. I truly believe in this. I promise you that I am not telling any fibs. I meet with all groups everyday! There are a few reason here we go… 1) I feel that it is what is BEST for the students so I make it work. 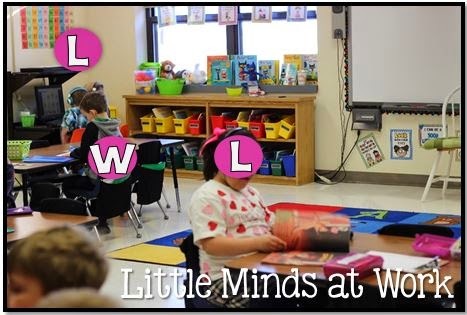 2) I LOVE guided reading…like the kid in the candy shop! 3) The kids HAVE FUN….this one is such a biggie! In my classroom if there is no group time I have a bunch of grumpy kids. This past year we had a couple of cold weather late starts. Basically we come to school and go to lunch at 10:30. They could not fathom that there would not be morning reading groups…how dare I! I also had some questions on how many groups I had and how long I spent with each group. To answer the first question this past year I started off with 4 groups. I had one below, two on groups, and one above group. They were excelling so quickly that I was actually able to combine my on groups and move one student up. So, I ended the year with only three groups- one of each. This is rare and the first year this has happened. I spend a wide range of time with my groups. It could be ten minutes, twenty, or anywhere in between. I mentioned before that I allow myself some “flex” time within my Daily 5 block so I can judge my time based on that. If you are someone that needs a timer I would suggest starting with 15 minutes! I was also asked how much time I spend per each component of my lesson; phonemic awareness, sight word work, book study, and writing. Really, after the routines are in place it moves quickly. 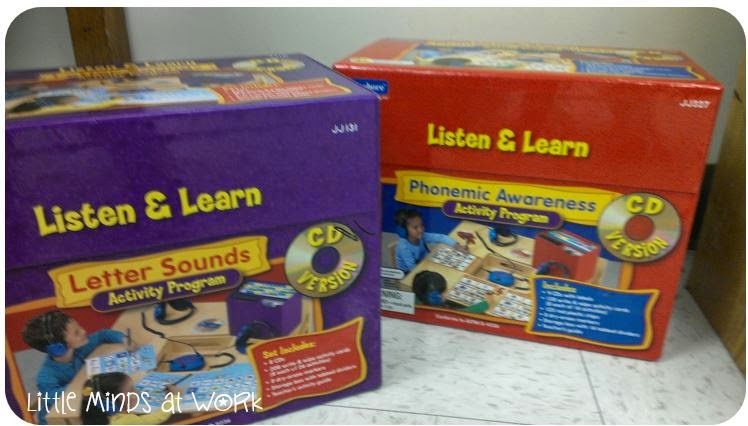 I spend about 2-3 minutes on phonemic awareness & sight word work. I spend about 5-6 minutes on the book study/read & writing. My district uses AimsWeb similar to that of Dibels. We take it about the second week of school. We see how many letter names and sounds the student can state in 1 minutes time. Most students have a lot of difficulty with the letter sounds! The letters are in a random order and with an equal mix of uppercase and lowercase. I also do a basic screening of all capital and lowercase letters. This is important because the AIMS data is only a random selection. 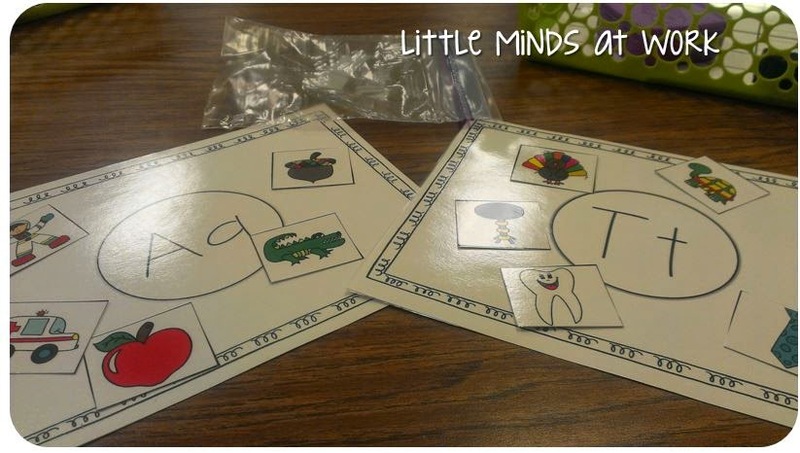 Click the picture below to grab this letter naming assessment freebie! How do I use it? Present letters to students and mark with a new color pen/marker for correct responses. You change colors each time so you can keep track of progress over time. Then graph how many they got each date you assess. This is great for the beginning of the year so you can hopefully see the student’s graph get higher and higher! So back at how I group my students! 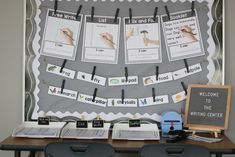 I use their AIMS web data, their total letter names/sounds using the above assessing tool, a phonological assessment, and my own teacher observations of the students during the whole-group guided reading and I also look at the student’s ability to problem solve- not just in reading but in their classroom behaviors. If a student is a problem solver they will most likely be able to solve the unknowns they will find in reading! My guided reading groups are “fluid” so if I see one student that needs to change I’ll go ahead and change it up! Another common question I received was, “What activities are your students working on while you meet with groups?” With the Daily Five my students are placed into one of these five groups; Read to Self, Read to Someone, Listening to Reading. 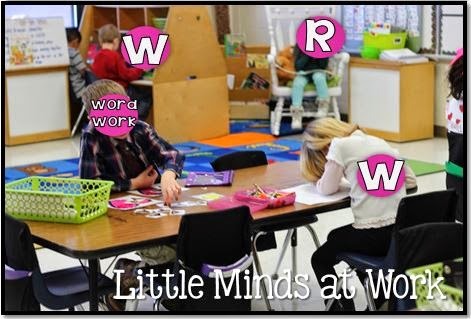 Work on Writing, and Word Work. 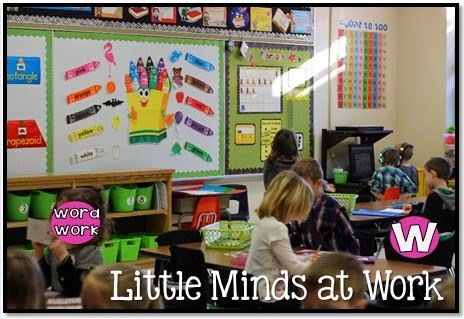 Below are a view snap shots from my presentation showing my classroom during daily five! Read to Self- Students quietly read from their book boxes or the library. This daily five requires little to no prep from you. Help get their boxes set up and then the students will be responsible for exchanging their books in the library. Read to Someone- Students quietly read to their partner using their own book boxes. This is one no prep from you- other then setting up the routine! Listening to Reading- In my classroom students can choose from a portable CD player or the computer. On the computer students work on Starfall towards the beginning of the year. I eventually transitioned the students to an online reading program called, Raz-Kids. 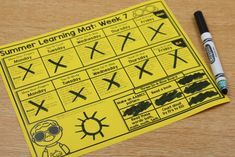 Each student has their own login so the program can track their progress and give them books to read and respond to that are on their level. 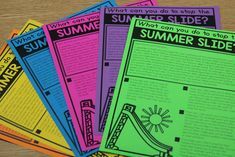 In my portable CD players the students listen to Scholastic books on CD or follow along with these great interactive Listen & Learn activity mats from Lakeshore! 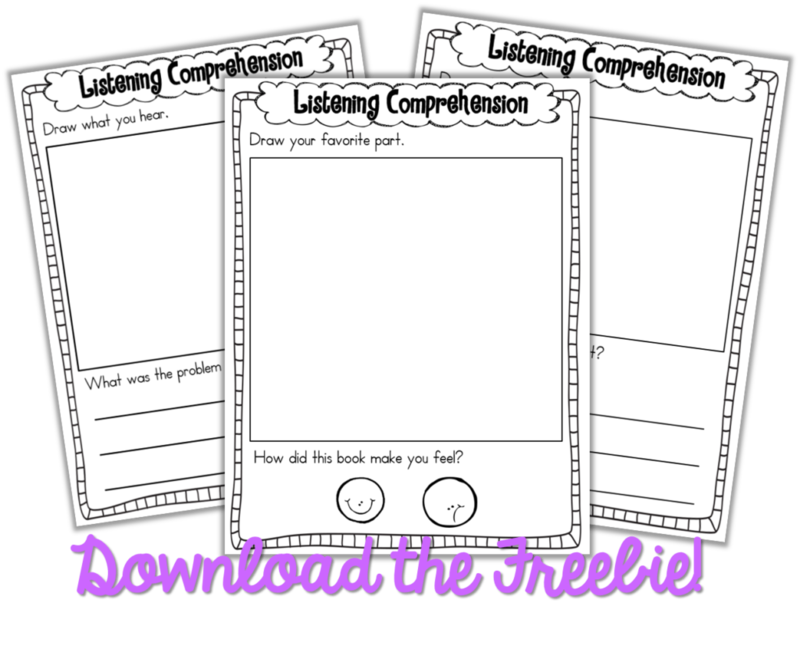 When students are listening to the books on CD they will also complete one of these listening comprehension sheets! 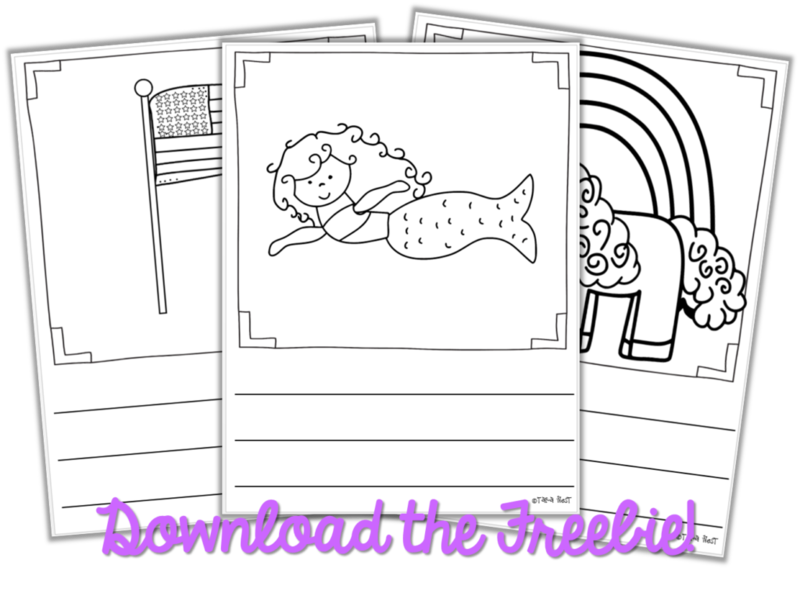 You can click below for this freebie! 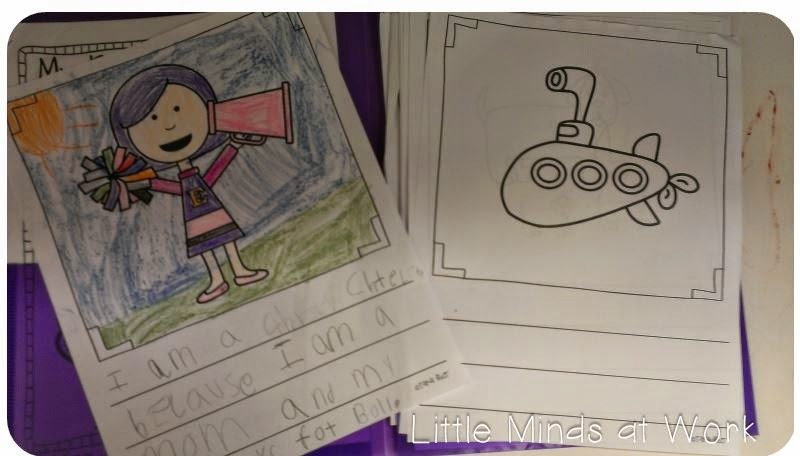 Work on Writing- For work on writing each of my students have their own folder of writing they can work on. For the greater part of the year the material they have inside their folder is guided. What I mean by this is the students have a prompt or picture prompt to get them started. In the picture below you will see my writing starters. The kids LOVE these. They have the picture to get them thinking and then they write a story to match. What I have noticed is during independent time students would get stumped, not know what to write, and end up coloring on the back of a paper. 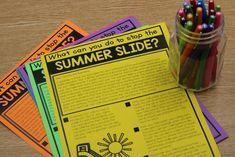 So, I a made fun and engaging activities for the kiddos to keep them occupied! 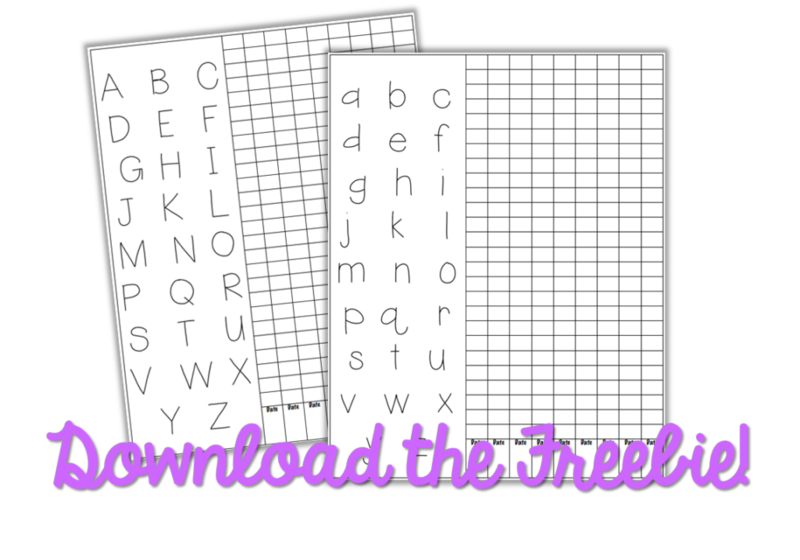 If you would like to try out the writing starters you can download a freebie below! Below is a snap shot of my writing center from last year. I have since gotten rid of this. However, you’ll notice the green baskets. 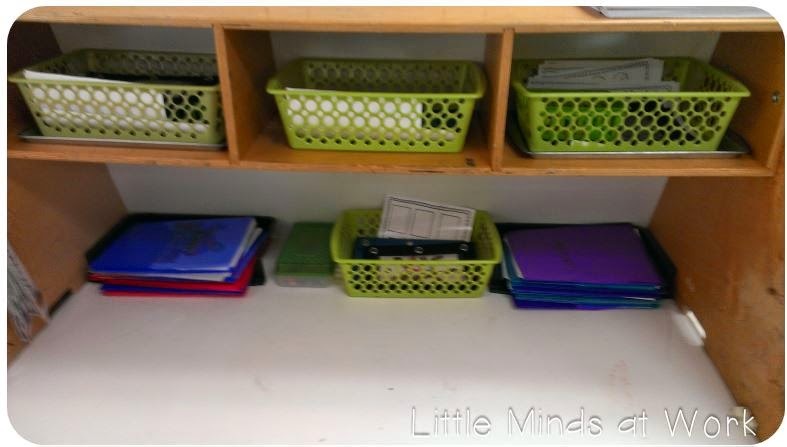 These baskets were my four literacy center baskets. On the bottom there is a right and left side of folders. I kept the boy/girl folders separated in just the matter of keeping the line down for when they go back to retrieve their folders. Remember, after the students see their picture on the smartboard they are quickly getting their “supplies” and finding a spot to get started. 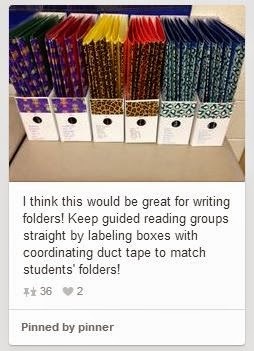 I ran across this pin on Pinterest and will be implementing this for writing folders for the upcoming year! I think it is so smart and even better that it is cute! What is great about work on writing folders is you set them up initially- write names, etc. Then, I stuff my folders maybe once a month….depending on how many stories the students are writing. So, it is really not a lot of prep on us- OH YEAH! I know a lot of you are just getting started with getting your Daily Five/independent time up and running! 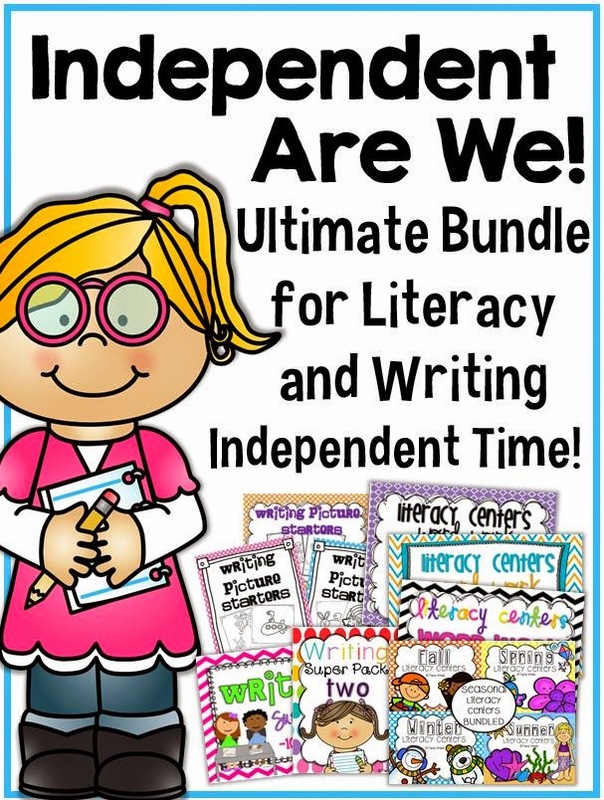 I thought it would make it much easier to bundle all of my literacy center word work packets along with my writing packets! There is WAY more than enough to get you through an entire year for your literacy center baskets along with work on writing folders! Below is a look at the bundle! I didn’t label this one as ENDLESS because I didn’t want to mislead you into thinking it would receive lots of updates. 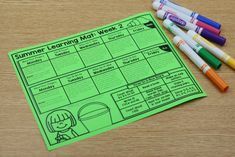 If I make additional literacy center/work on writing packets I WILL place them in the bundle. However, at this time I *think* I have created all the needed materials for my classroom. With my guided reading bundle I knew for sure it would be added to, but with this one I’m not 100% sure. Again, if I do make any additional packets they will go in here for a free update to you! Below is a link for each packet included in the bundle! I will be placing all of the below packets along with the bundle on sale for 20% off through Saturday, June 20th! If you already own a few of these packets, but are interested in the big bundle you can contact me via email at taradc87@hotmail.com. Fabulous! Thanks for the clarifications. 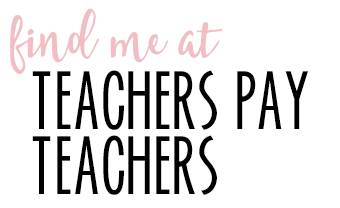 You remind me of myself and my teaching style, and it makes me want to get back to the kindergarten classroom! Our kindergarten teachers are departmentalized so they don't have time to do guided reading and center work. How do make sure the students are working? I am thinking of some kiddos who goof off when given any kind of freedom when the teacher's back is turned. Thank you for all of the information. I can't wait to get back to school to try this! It is surprising how similar what we do is, even with me being in first. I love your post! Thanks again! How do you use your TA during your guided reading/daily 5? I'm trying to get some really good ideas to share with my team. 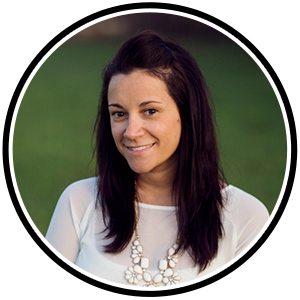 Hi Tara, I have a question about your phoneme segmentation cards. Do you have a set on a ring for each child in your group or just one that you pass around? Thanks for taking the time to answer my question! Thanks so much! I am moving to 1st gr…I am going to miss you!! I like your ideas! I loved the GR post as well, so informative! Even though I don't do daily 5, I can see myself using all these ideas in my stations. Thanks for doing these posts! So excited to be your winner! How do I claim my prize? What is the phonological assessment you use? Love all your ideas and plan on implementing them into my classroom this coming school year. 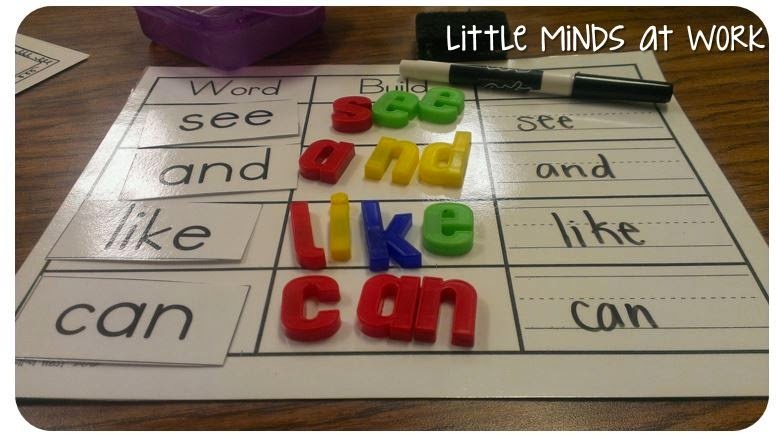 When do you start your Daily 5 centers/rotation and what Phonemic Awareness assessment do you use? Hi there Debbie! I start my Daily 5 introduction the first week of school. It usually takes a couple of weeks before I pull groups to me table! Great ideas! I was wondering where I could find the alphabet sorting mats and cards that are shown in the picture above the turkey freebie? I would really like to get those! Thanks!